rivers and canals. 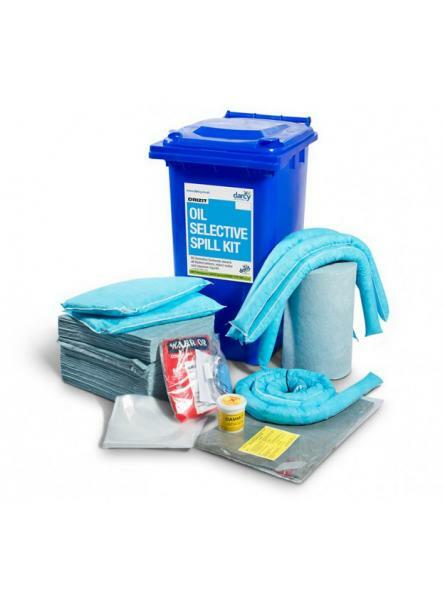 However, due to its size, shape and portability this is an ideal spill ki..
Refill for Drizit Chemical Spill Kit 240. 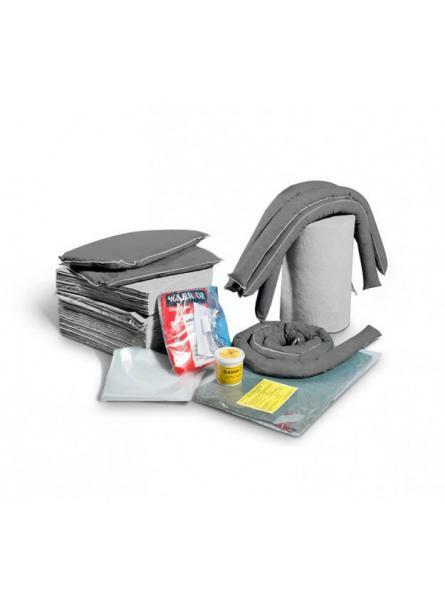 Refill contents 150 chemical absorbent pads5 che..
Refill for Drizit Maintenance Spill Kit 240. 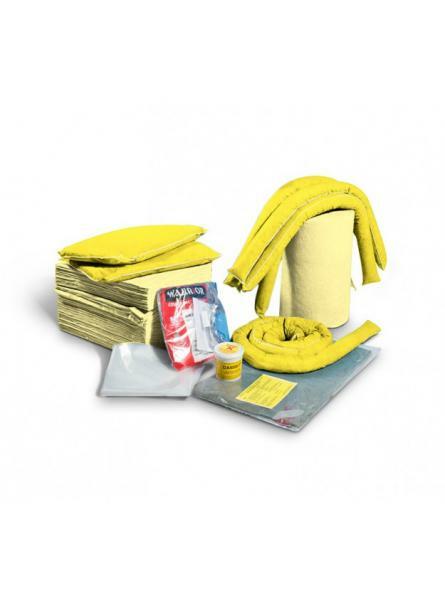 Refill contents 150 maintenance absorbent pad..